Five bedroomed country property with Pyrenees views. Suitable for bed and breakfast or possibly gites. A quirky barn conversion! Architect designed two bedroom property with massive main living room. Lovely location on the edge of a village, great views, pool. Viewing highly recommended! 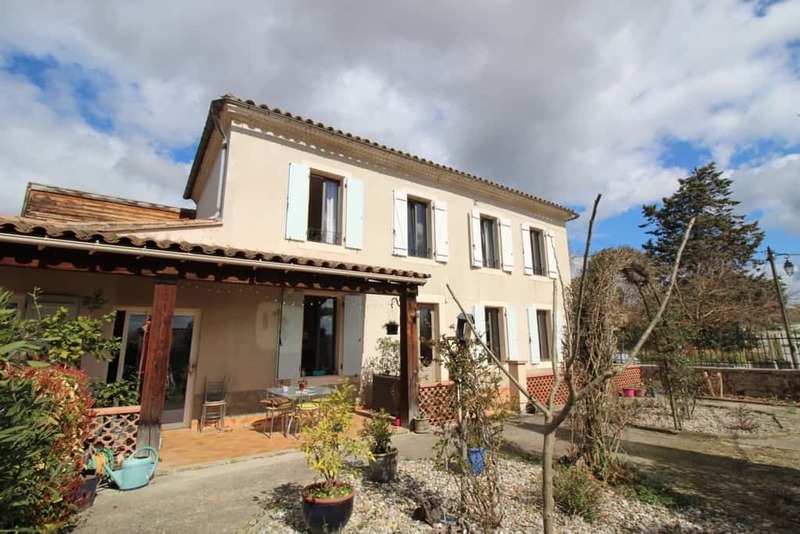 Fabulous property with separate gite, mature gardens, pool, completely renovated. Book a viewing now. What Is Your Ideal Property in the Aude Ariège? If your dream is to find an apartment for sale overlooking a square in Carcassonne, or buy a town house in Limoux, a village house in the Razès or a farm around Mirepoix, we can help you. 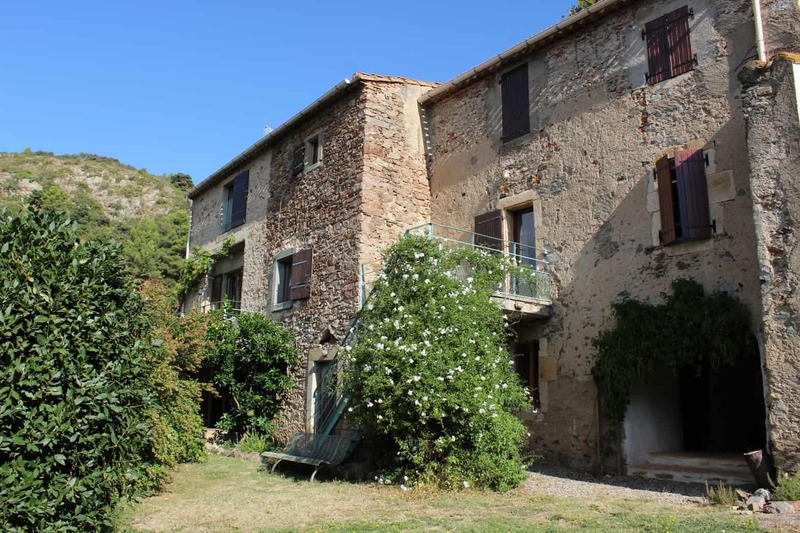 We offer personal service and guidance through the buying and selling of properties in this part of Occitanie (formerly Languedoc-Roussillon). If you don’t see your ideal property on our website, contact us and we will help you find it.